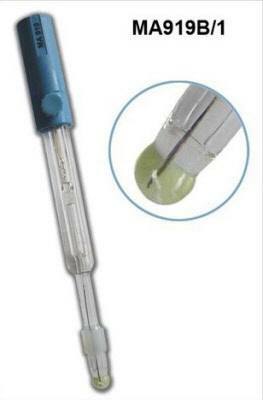 Use the MA919B/1 pH Electrode with your Milwaukee Mi456 Titrator. Includes refill pipettes and BNC connector with 1-meter cable. Ideal for wineries.